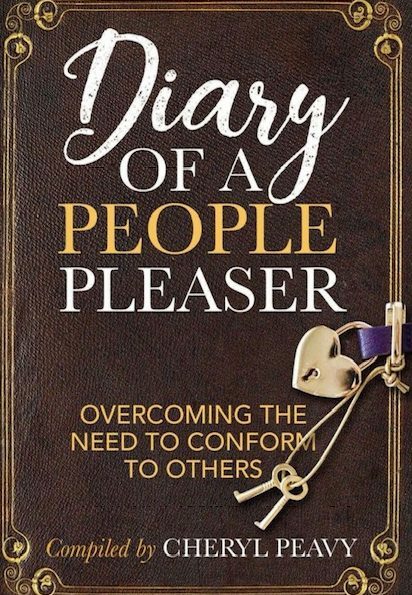 Do you have “Dr.” in front of your name? 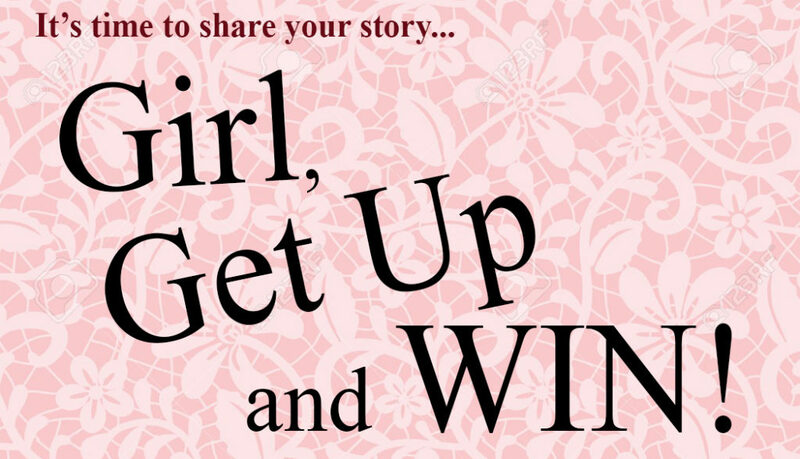 Are you looking for a platform to share your work, gain exposure and promote your brand? 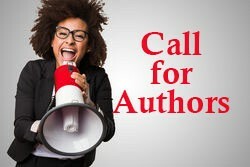 Whether you have a doctor of theology, medicine or you’re a college professor, if Dr. precedes your name, we want to share your story! 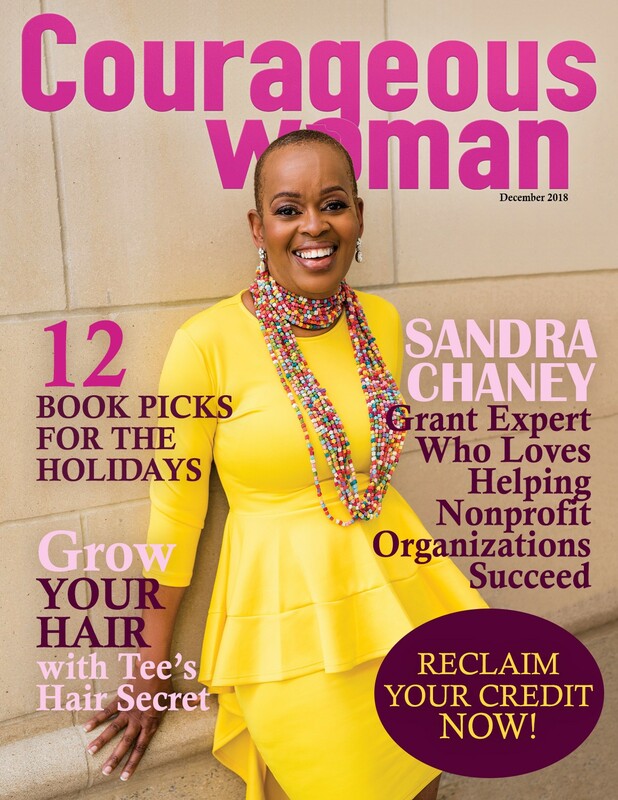 Be part of the next issue of Courageous Woman Magazine! 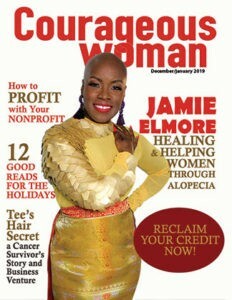 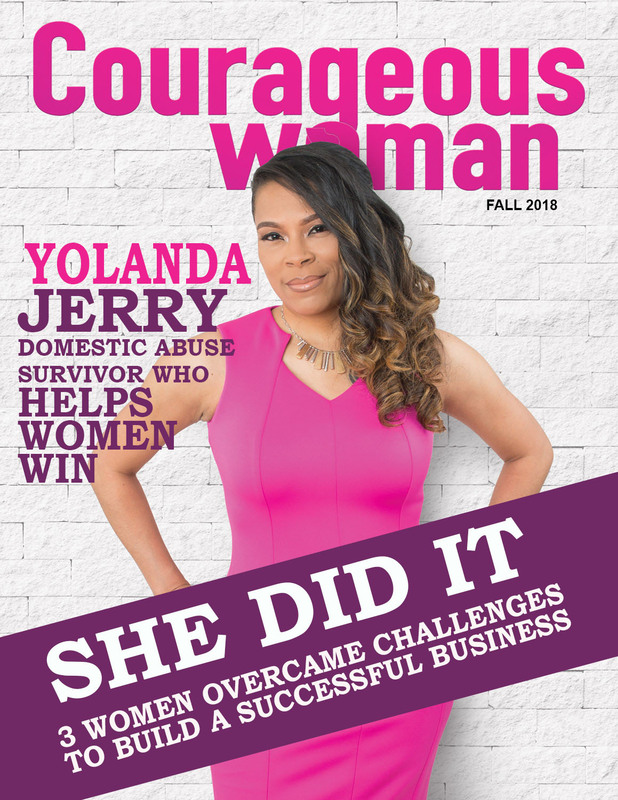 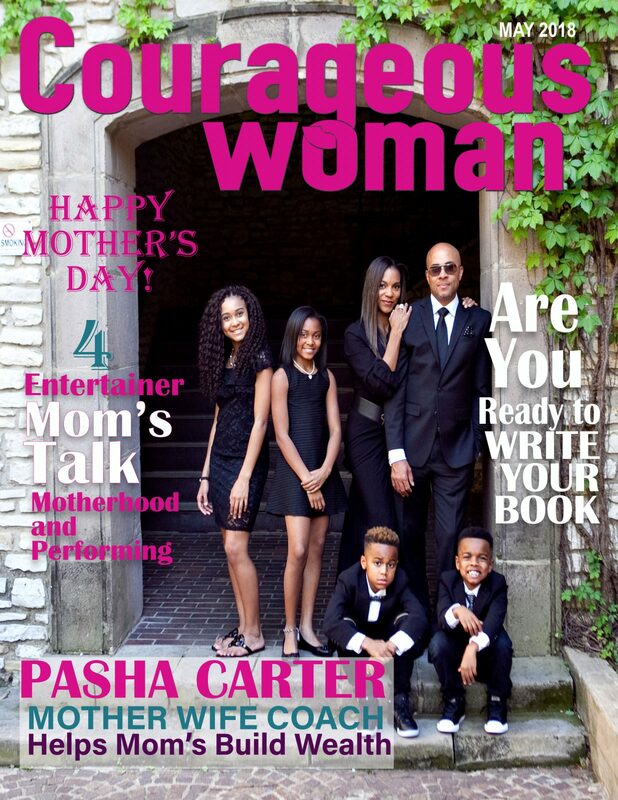 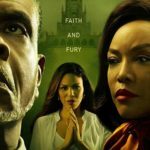 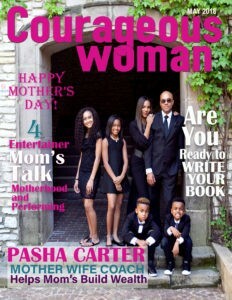 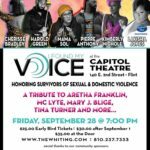 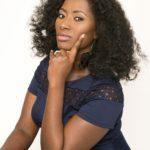 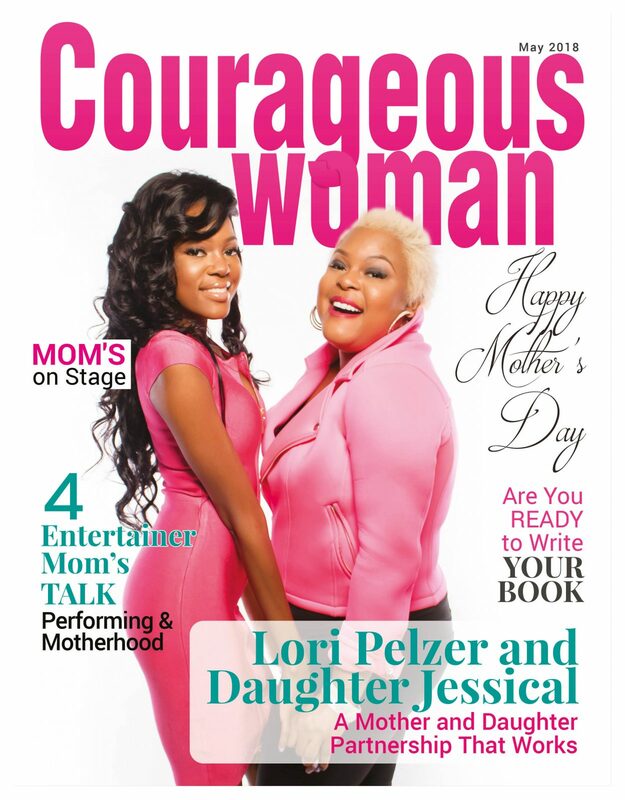 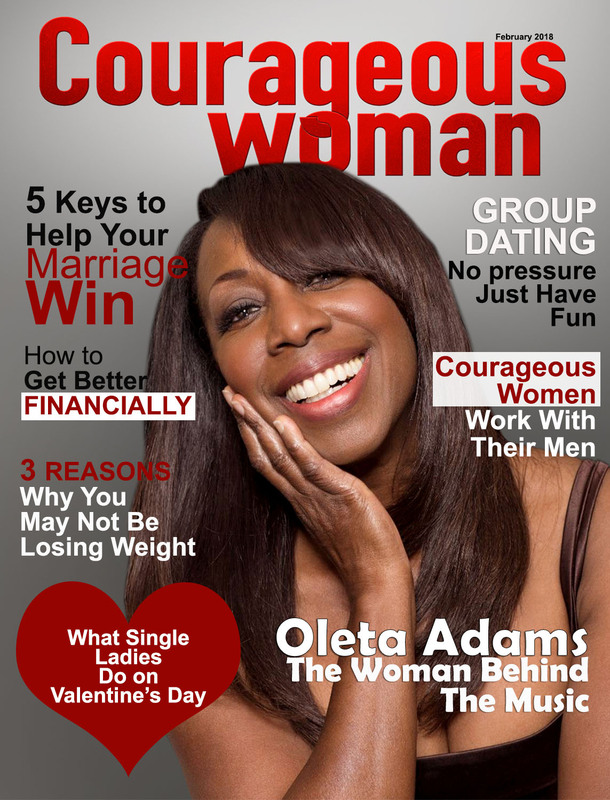 What is Courageous Woman Magazine? 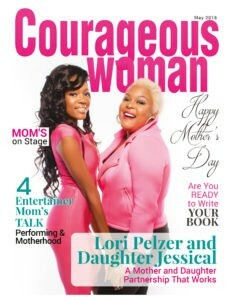 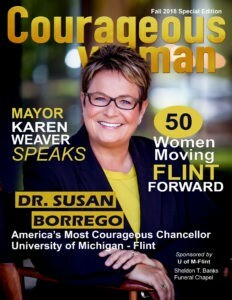 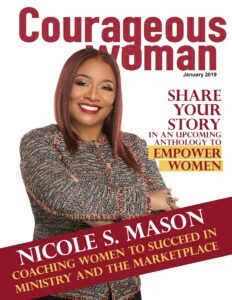 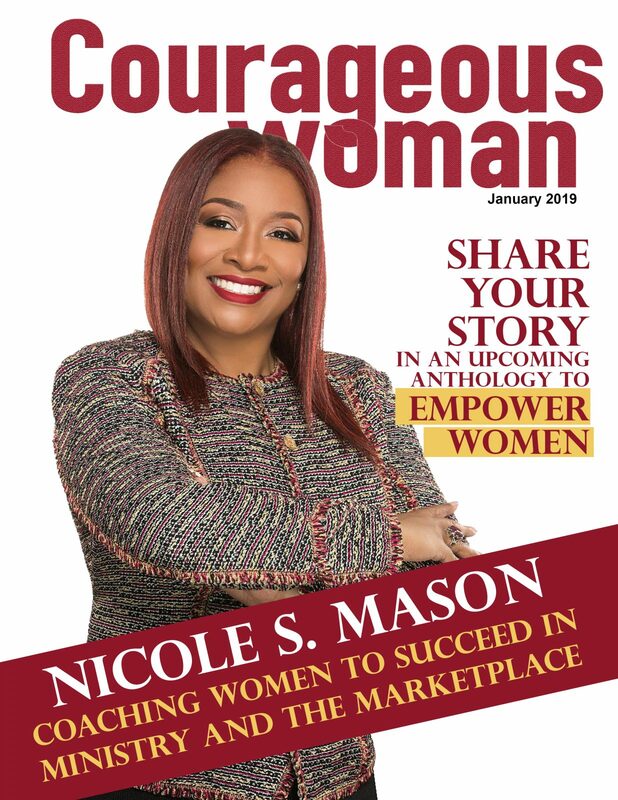 Courageous Woman Magazine is an inspirational publication that promotes extraordinary women in business and entertainment. 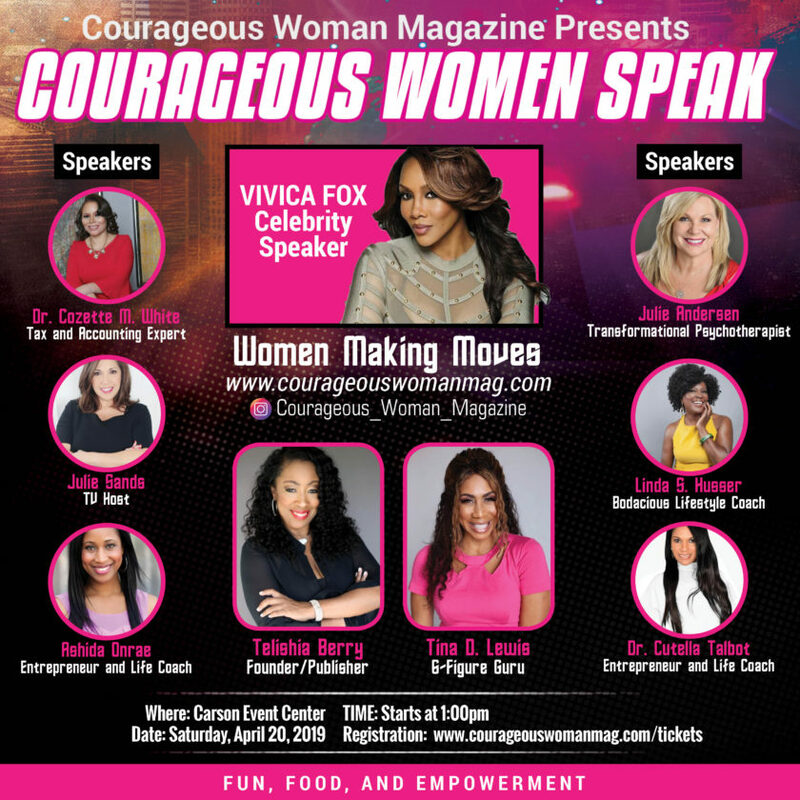 For women in business and entertainment, we provide a platform to gain exposure for your brand, increase your network, sell your products and secure other media outlet opportunities. 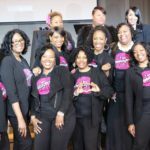 Our promotional services include social media marketing, and branding. 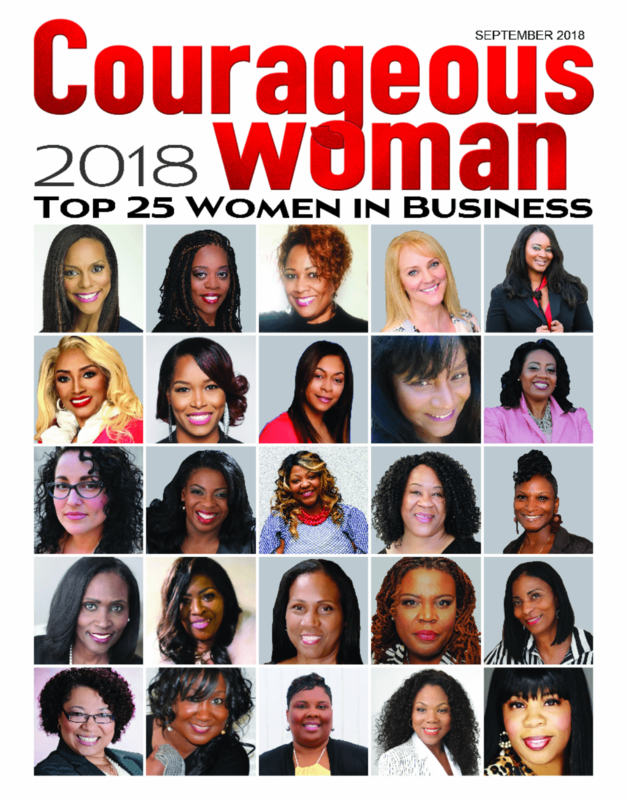 We are currently seeking to feature courageous women who have “Dr.” preceding their name and have worked hard, overcame adversities and give so much of themselves to achieve their dream. 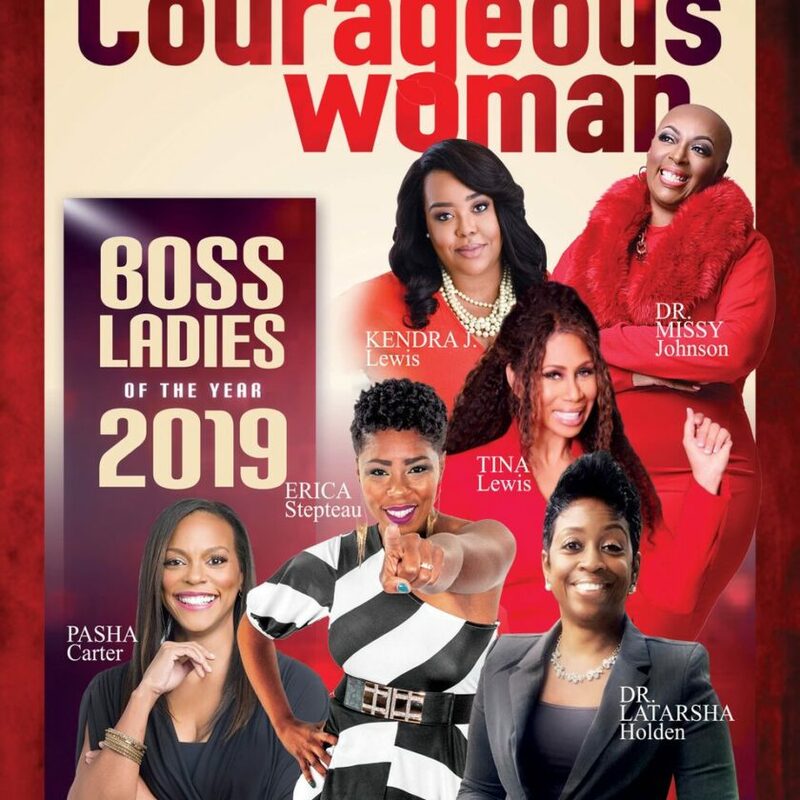 From medical physicians to college professors, this is your time to shine and share with the world your accomplishments and promote your brand. 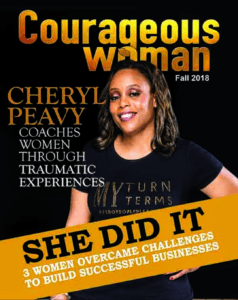 Speak with a CW Rep Today! 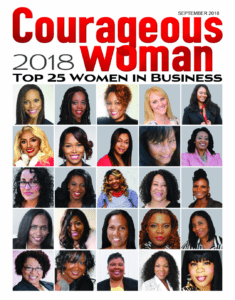 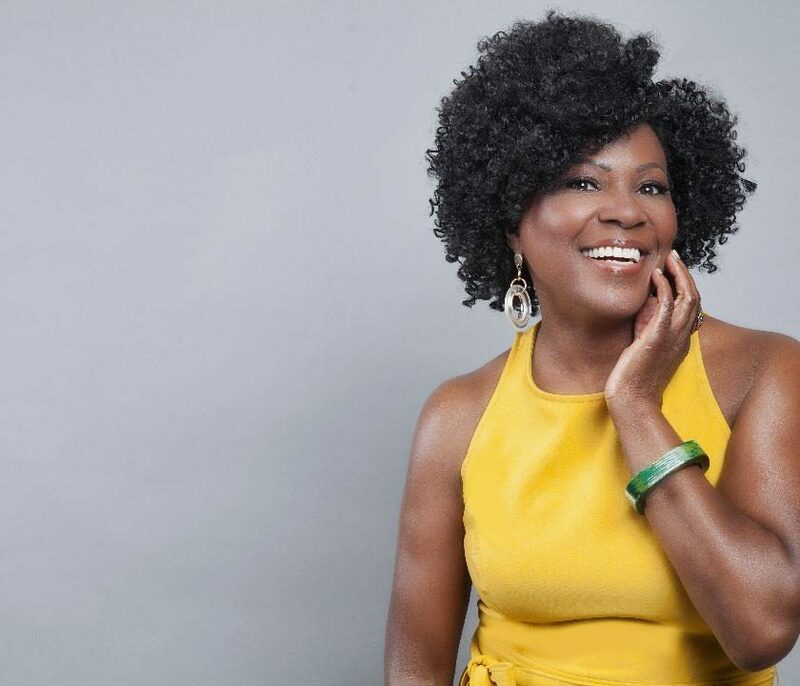 How Can a Woman Be Confident and Successful In Business?